Vital Cleaner for preventing build-up of sludge. 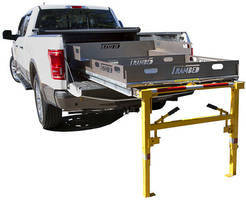 Commercial Truck Bed Extender features adjustable legs. 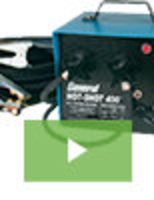 Lubricants, Capstock Ccompounds protect wood plastic composites. 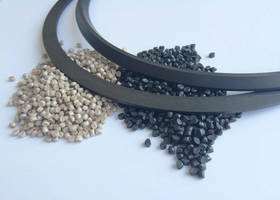 PEEK Compounds are formulated for energy industry applications.